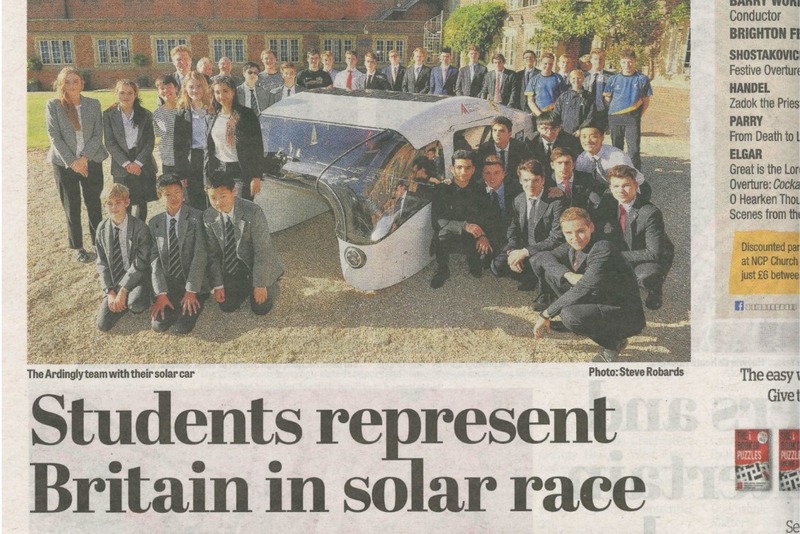 We are student-led team who have designed built and raced a solar-powered race car. We have competed in the European solar challenge 2018 representing the UK. We have managed to get sponsorship enough to cover the cost of building the car, however after 5 years with our main goal in sight (The Bridgestone World Solar Challenge) we have run short of funding to get us there. The Bridgestone World Solar Challenge is a 3000km race from Darwin to Adelaide, where we are attempting to be the first Uk team to complete the whole 3000km solely under solar power. We have poured countless hours into the project and now need you to help us show what school students can achieve on the world stage.